For the past several years, Takata air bags have presented a risk to American drivers. So far, tens of millions of vehicles with these air bags are under recall. 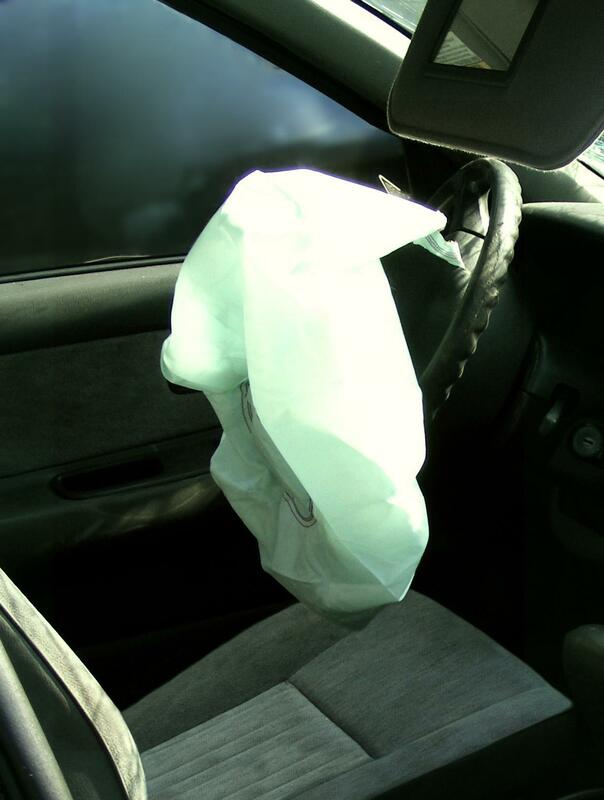 Long-term exposure to high heat and humidity can cause the air bags to explode when they are deployed; these explosions have caused injuries and deaths. As of January 2019, approximately 37 million vehicles are under recall due to defective Takata air bags. All vehicle owners should check for recalls using their vehicle identification number (VIN), contact a local dealer to make the free repair (if applicable), and consider signing up for recall alerts from the National Highway Traffic Safety Administration. Certain vehicles are at a higher risk for air bag explosion. They are referred to as “Alpha” air bags and should be repaired immediately. These vehicles include: certain 2001-2003 Honda and Acura vehicles, 2006 Ford Ranger, and Mazda B-Series trucks. Additional air bags are scheduled to be recalled by December 2019. This will bring the total number of recalled air bags to approximately 65-70 million. Make sure that your vehicle registration is current so that you’ll be notified of this or any other future recall. You can get the latest details about the Takata air bag recall here. If you or a loved one has been injured due to a defective product or automobile accident, contact the Schuerman Law office today. Schuerman Law has been working with personal injury claims for over 40 years. John Schuerman will compassionately advocate for injured individuals as well as their families while fighting for full compensation of their claims. Schuerman Law offers evening and weekend appointments in addition to home and hospital visits. Schedule a free consultation today by calling 1-800-274-0045.